Author Lizzie White reports on a garden party held to launch her new book and to raise money for two important charities. 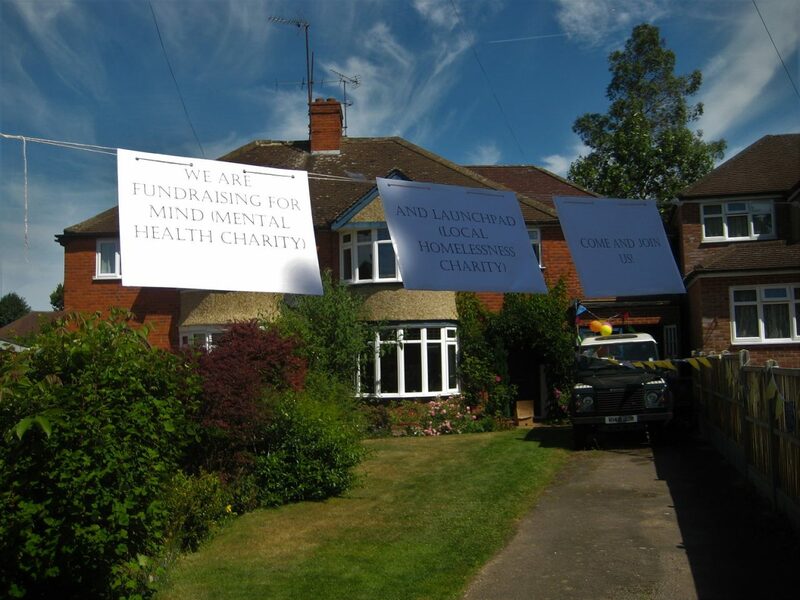 On 23rd June we held a Garden Party at our home in Reading in aid of Mind (mental health charity) and Launchpad (local homelessness charity). About 60 people joined us to enjoy refreshments, tombola, games, crafts and the first opportunity to buy copies of my book, 26 Years to Eternity.